Jane Elfers joined The Children’s Place as President and Chief Executive Officer in January 2010. Jane has delivered several years of industry-leading shareholder returns through attracting best-in-class talent across the company, a relentless focus on product, a complete overhaul of the company’s systems, expansion into multiple international markets, the introduction of a digital and brick-and-mortar wholesale strategy, and the development of a multi-pronged strategic digital transformation of The Children’s Place brand. Jane is a 34-year retail veteran and a turnaround expert. She previously served as President and CEO of Lord & Taylor, during which time she transformed the ailing brand, saving it from extinction. Jane began her retail career at Macy’s and is a graduate of Bucknell University where she earned her Bachelor of Science in Business Administration and currently serves on their Board of Trustees. Mike Scarpa joined The Children’s Place in 2012. Mike brings more than 35 years of financial and operational management experience and has oversight of our Finance, Store Development, Global Logistics & Distribution and Stores functions. Prior to joining The Children's Place, he was Chief Operating Officer and Chief Financial Officer of The Talbots, Inc. Previously, he spent 25 years with Liz Claiborne, Inc., where he held positions of increasing responsibility, culminating in his appointment as Chief Operating Officer. 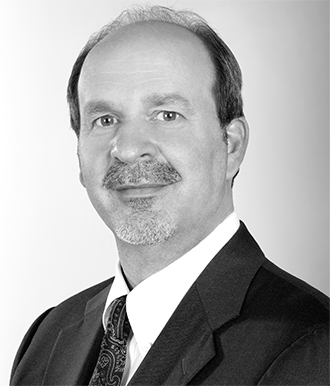 Mike began his career in financial positions with Maidenform, Inc., and Krementz and Company. He earned his Bachelor of Science and Master of Business Administration degrees from Rutgers University and is accredited as a Certified Public Accountant. Brad Cost joined The Children's Place in 2010. As General Counsel, Brad oversees all legal matters associated with being a publicly-traded and internationally franchised retail business. 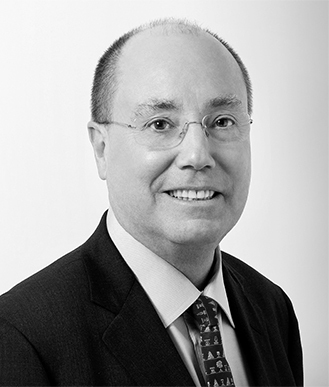 Prior to joining The Children’s Place, he was with Bachelder Law Offices, where he was a Partner representing numerous public and private companies in corporate governance, securities, mergers & acquisitions, and senior executive matters. 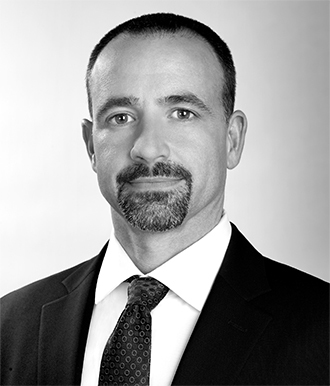 Brad earned his undergraduate degree from Georgetown University and his law degree from Northwestern University. Adrienne Gernand joined The Children’s Place in 2011 as a leader in our Store Development function before becoming Senior Vice President, International in 2014. Under Adrienne’s leadership, The Children’s Place has developed franchise partnerships to operate stores in more than 20 countries. 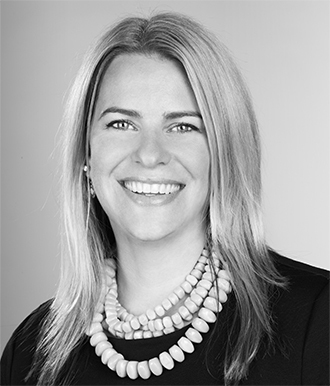 In 2018, her role expanded to include all strategic partnerships, including third-party wholesale. Prior to joining The Children's Place, Adrienne served as Senior Director of Real Estate Finance & Strategy at Gap, Inc., where she developed a long-range strategic plan and improved fleet health and financial discipline. Adrienne earned her Bachelor of Science in Organizational Behavior from the University of San Francisco. Jennifer Groves joined The Children's Place in 2014. She leads global product design as well as the creative direction for the brand. Her 25 years of creative design experience determines the brand’s seasonal color, concept, and overall aesthetic. 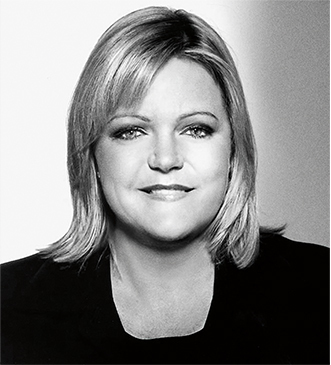 Prior to joining The Children’s Place, she held Senior Vice President roles at Aeropostale and Gap Kids & Baby. 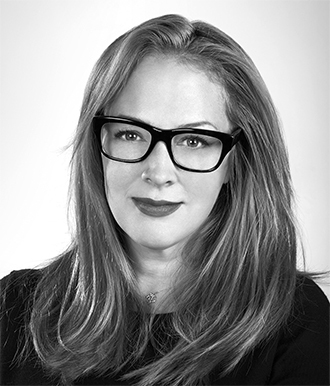 She also held design roles of increasing responsibility at Abercrombie & Fitch, Guess and Bebe Stores. Jennifer earned a Bachelor of Fine Arts in Fashion Design from Parsons School of Design. Chris Labrosse joined The Children’s Place in 2007. During his tenure, he has taken on a series of increasingly important assignments culminating in his appointment as Senior Vice President, Store Development in 2016. 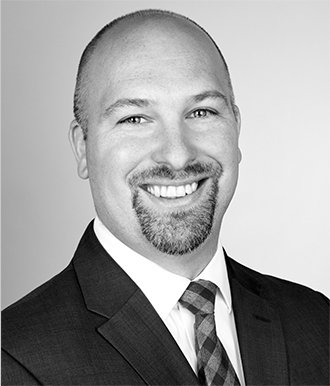 Chris oversees all aspects of the real estate process including lease negotiation and administration for the U.S., Canada, and Puerto Rico. He is also responsible for managing facilities in all company-owned stores and corporate locations. Prior to joining The Children’s Place, Chris held roles at Pepsi Bottling Group and Wiley and Sons. He earned his Bachelor of Arts in History from Rutgers University. Claudia joined The Children’s Place in 2014. 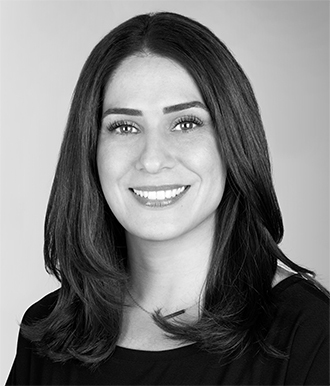 In her role leading Global Merchandising, Claudia is responsible for creating and delivering successful product strategies. 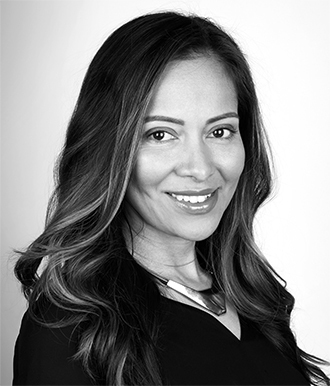 Prior to joining The Children’s Place, she served as Director of International Merchandising for Destination Maternity and held roles during her 20 year career at Zara, Camuto Group, Ralph Lauren and Fifth & Pacific Companies. Claudia earned her Bachelor of Science in Marketing from New York University and her SIPA Master of Business Administration from Columbia University. Kevin Low joined The Children’s Place in 2011. Kevin ensures the brand’s 10,000+ store associates provide consumers with a shopping experience that makes it easy to find exactly what they are looking for. He is also credited with upgrading in-store technology to enable omni-channel shopping initiatives. 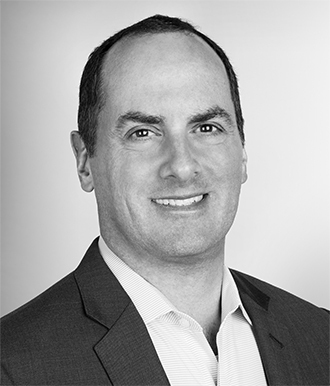 Kevin is an experienced and well-respected retail veteran with over 18 years of leadership experience at Gap, Inc., where he had responsibility for the operations of all of Gap Brand’s U.S. stores. Lindsey Martinelli joined The Children’s Place in 2010 and has been steadily promoted within the Planning Department to her current role of Senior Vice President of Planning and Allocation. Lindsey’s leadership has been key in transforming planning processes to increase efficiency and improve business results. Prior to working at The Children’s Place, Lindsey held positions in the Planning Departments of Liz Claiborne and Ralph Lauren. Lindsey earned a Bachelor of Science in Finance from Fairfield University. 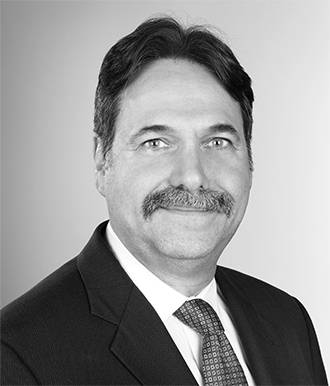 John Moroz joined The Children's Place in 2013 as Senior Vice President, Global Logistics and Distribution. He oversees the transportation of product from international points of origin to the company’s various points of distribution. John brings over 35 years of multi-channel, multi-brand, multi-geography experience to his role including serving as Senior Vice President, Global Operations at Fifth & Pacific Companies, Inc. John began his career with Liz Claiborne, Inc., where he held positions of increasing responsibility in logistics and distribution, culminating in his appointment as Senior Vice President, Global Operations. Greg Poole joined The Children's Place in 2012. As Chief Sourcing Officer, he is responsible for developing strategic partnerships with vendors around the world to manufacture and deliver superior product at a competitive price point. 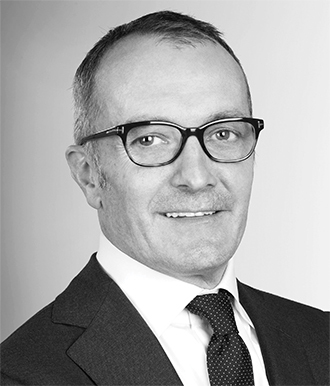 Greg’s 30-year career includes serving as Executive Vice President, Chief Supply Chain Officer at Talbots and prior to that, as Senior Vice President, Chief Procurement Officer at Ann Taylor Stores. He also spent over 12 years with Gap, Inc., and served in sourcing and manufacturing roles of increasing responsibility for Esprit de Corp., The North Face, Inc., American Marketing Works, Inc., and Body Glove, Inc.
Steve Rado joined The Children’s Place in 2017 to deliver our Customer Personalization strategy. He oversees the Digital Marketing, E-Commerce and Information Technology functions. Most recently, Steve worked at Swanson Health Products in the role of Chief Marketing and Merchandising Officer. Prior to that, he held key leadership positions at retailers including Victoria’s Secret, Office Depot, and Land’s End. Steve received his Bachelor of Science in Business Administration from Bowling Green State University, his Master of Business Administration from The Ohio State University and his Juris Doctor from Case Western Reserve University School of Law. 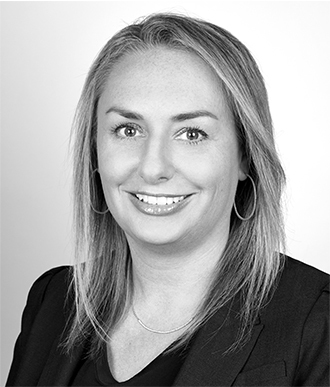 Leah Swan joined The Children’s Place in 2016 to drive the Talent Strategy for The Children’s Place. Implementing a global human capital system and transforming human resources into a strategic partner has enabled delivery of the Talent Strategy. In addition to Human Resources, she leads the governance model to deliver our business transformation initiatives. Leah brings over 25 years of human resources experience in the retail industry, holding Senior Vice President roles at Ross Stores and Gap Inc., and earlier in her career working for Williams Sonoma and The Walt Disney Company. Leah earned a Bachelor of Arts degree from the University of Canberra of Australia. Leah Swan joined The Children’s Place in 2016 to drive the Talent Strategy for The Children’s Place. Implementing a global human capital system and transforming human resources into a strategic partner has enabled delivery of the Talent Strategy. In addition to Human Resources, she leads the governance model to deliver our business transformation initiatives. Leah brings over 25 years of human resources experience in the retail industry, holding Senior Vice President roles at Ross Stores and Gap Inc, and earlier in her career working for Williams Sonoma and The Walt Disney Company. Leah earned a Bachelor of Arts degree from the University of Canberra of Australia.